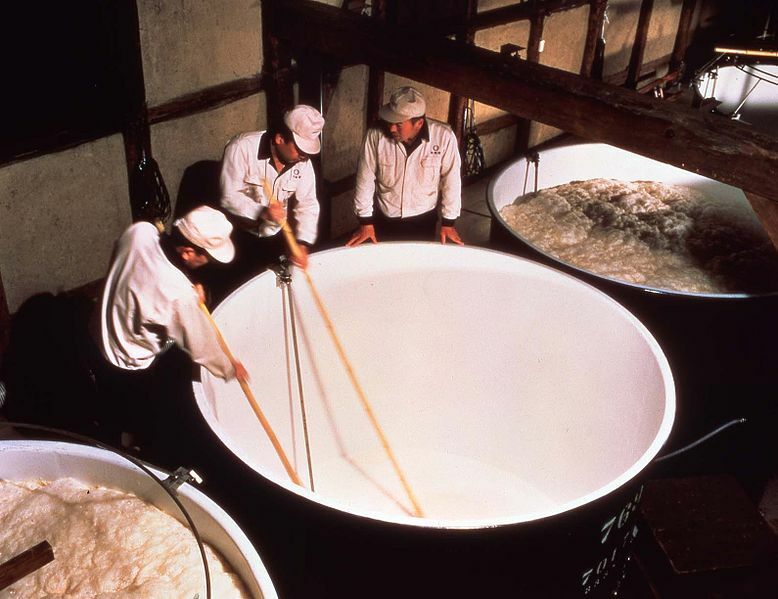 This is a tour trip to visit a sake (Japanese alcohol) factory in Kyoto Fushimi which is normally un-opened to public in which you can learn about how to brew and taste the newly brewed sake. In addition, you can gain knowledge of all the information about sake including the background of this special Japanese alcohol and the method to enjoy it. Included: Admission fee, Sake tasting fee, food fee while tasting sake, and souvenir fee.